Creating a positive learning environment - MathedUp! When I first started out teaching over 10 years ago, I was determined to be the best teacher I could possibly be. I was confident(ish) with the maths and was enthusiastic about the pedagogical understanding I had developed whilst doing my PGCE. I wanted to be a positive role model to the students I taught as well as those I looked after pastorally in my tutor group. I was driven and determined to be successful and put in a lot of hours into ensuring everything I did was of the highest quality. Two terms into my new role, I was seriously considering leaving the profession. Although I planned each lesson carefully and made sure I was always up to date with marking, I found that I was ill prepared for the low-level disruptive behaviour that teachers, particularly shiny new ones, have to endure. I was armed with what I thought at the time, was the best piece of advice going: “Don’t smile until Christmas”. Some of my classes were lovely and I was able to relax with them. I felt really happy with their level of enthusiasm and managed to build up an excellent rapport (I couldn’t help but smile and have a sense of humour with these guys!). However, most of my classes were a constant battle and forced me to shout and scream to the point where I would often lose my voice. I was determined not to let them get away with a single thing and would constantly find myself involved in confrontations because of this. The biggest learning point for me came from a young man who I will call Steve. Steve was a bit of a ringleader and would often walk into class in a very loud, boisterous manner in an attempt to get a reaction from me – To be honest, he usually did as I soon found that I would constantly be on his case. He became a challenge for me and I decided I wasn’t going to let him win. I would watch him carefully every minute of every lesson to make sure he was not mucking about. Steve often got detentions from me and I would frequently have to take him out the room during lessons for a quiet word (the quiet word would usually end up being not so quiet). I called him to the front of the class and asked to see his book. I then told him that I had just seen him copy his work off someone else. Obviously, he denied this. I thought I would make an example of him and started to raise my voice and lecture him about the error of his ways. At this point, Steve erupted! He was shouting and screaming at me and had a crazy look about him. My Head of department came to see what the commotion was and took him out of the room. I could hear him outside, still screaming at me at the top of his voice. She finally had to restrain him from re-entering the room and by this point, he was foaming at the mouth and his shirt was ripped. He was a scary sight and I would be lying if I said I didn’t find him intimidating. He was excluded for a few days and when he returned, he refused to be taught by me anymore. He was eventually moved into another class where he was given a fresh start and actually ended up settling down and doing quite well. I always remember this moment as it was a turning point for me as a teacher. I decided that I needed to change my approach. I decided that the way I had been trying to ‘run’ my classroom didn’t suit me. I’m not an angry type, in fact, I’m quite the opposite. I’m happy and positive most of the time, and I smile, a lot. I don’t often get stressed out and I genuinely enjoy teaching young people the joys of mathematics. I decided to take an approach which suited my personality. I wanted to run my classroom in a way that made me feel comfortable and would allow me to fulfil the values I hold as a teacher: Learning should be an enjoyable and rewarding experience full of challenge, positive engagement and enthusiasm. Over the years, I have tried lots of strategies to create the classroom I want to teach in. Some of these have worked while many haven’t. I still haven’t got things exactly how I would want them but I am getting there. 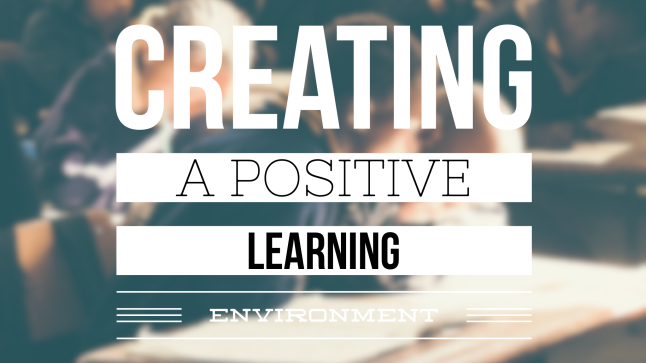 Below are a few tips for creating this kind of positive learning environment. I have omitted some that have been covered by Jo Morgan on her fantastic website here (I can’t stress enough that communicating your expectations is the single most important thing to do!) and have focused on those that form my own philosophy. I should say that I am consistent with these and, well, they work for me and suit the way that I want to ‘run’ my classroom. I obviously have ups and downs (we’re working with teenagers after all!) 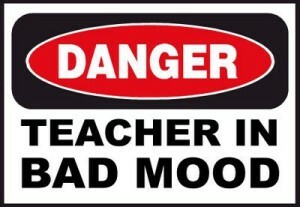 but I feel a lot happier in the classroom now in comparison to when I first started teaching. Some will disagree with a few of these and I’m fine with that. If I manage to provoke some thought and get you to reflect on your own practice, then this post has served its purpose. Oh, and these aren’t in any particular order. In the post by Jo Morgan, she makes a point that it isn’t important to be the favourite teacher. I completely agree. However, it is also important to not be the other extreme. 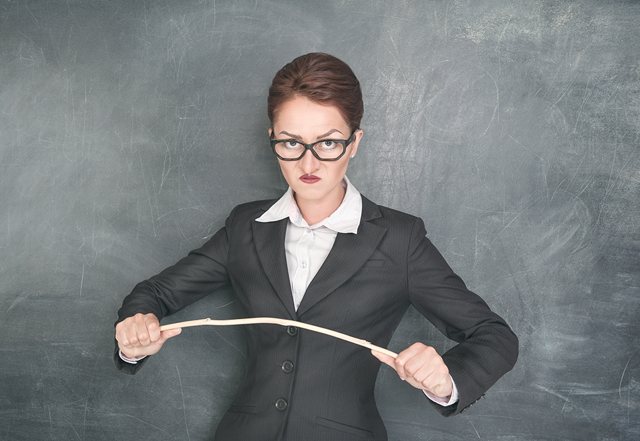 If a student dislikes you, it is very unlikely that they will perform to the best of their ability in your lessons. Fact. Be firm, fair and always ridiculously polite! 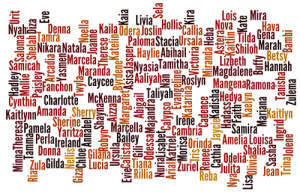 Knowing the names of your students not only shows them that you value them, but it also gives you control in the classroo m. Aim to learn their names ASAP. My party trick is to know the names of all the students in my class within the first 30 minutes of meeting them. I tell them that this is my party trick, and at the end of that first lesson, I will dismiss them one at a time by using their name. If I’m feeling particularly flash, I’ll jumble them around the room first. Other teachers often ask me how I manage this. To be honest, I was rubbish at learning names and one day I just started telling myself that I’m brilliant at it. It worked for me! Look like you are happy to see them (if you’re not, then fake it!). Make it part of your routine. This not only makes students aware of your presence straight away, it also sets a positive tone for the rest of the lesson. You can even build an instruction into your greeting. E.g. “Good morning Chris, please have your homework out and ready as soon as you’ve sat down.” If you are not ‘quite there yet’ with your class, then let them in 4/5 at a time. Drip feed calmness into your room! Decide what you want this to look like and then be consistent with it. For me, I get them to stand by their chairs quietly and I have a quick scan for any clearing up or uniform issues before I dismiss them a couple of tables at a time wishing them a great rest of the day. All of my lessons end in this way. Plan your classroom management carefully and completely so that you know how you will deal with pretty much any situation that arises. This will allow you to be decisive and not get caught in two minds. The only time you would need to shout in class is when there is a health and safety issue. Other than that, it is never necessary. 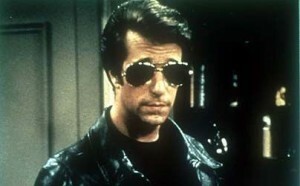 Stay cool – like the Fonz. I’m not saying I never shout, but I am saying that it is rare. I can probably count how many times I have shouted in the past 10 years on one hand. It’s not big and it certainly isn’t clever. I understand that there are times when this can be particularly difficult, and if you find yourself becoming overwhelmed you need to remember that shouting will only be a temporary fix. In the long run it will lead to students losing confidence in you as it weakens your influence. If you do ‘lose it’, don’t beat yourself up about it – spend time reflecting on how else you could have dealt with the situation (speak to a colleague if it helps) and do that next time. For example, I have a hand signal where I basically raise my hand in the air and look like I want to say something. This lets my students know I want to speak and that they need to be quiet. They need a little training on this but it doesn’t take long for them to get the hang of it. On the rare occasion that this doesn’t work, I maintain the same stance but open and close my hand rapidly which strangely seems to work. I also change the position I am standing in the room based on different scenarios. For example, I may start asking a question and decide I don’t have full attention, so I move to a different area of the room and ask it from there instead. I do this consciously and I would encourage you to play around with this idea. When you give an instruction, make it crystal clear. Reflect on the words you use and experiment with what works. I discovered that when I ask for complete silence and I follow it up with “if there is sound coming out of your mouth, then you’re not following my instructions,” it works every time. 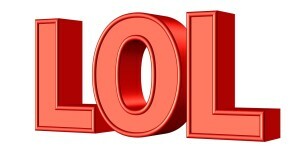 So I use it a lot and it has become one of my many catchphrases. The key is that I’m not leaving any grey areas for students to exploit. If you have a seating plan, you will always get some students that will ask for a chance to sit somewhere else. Don’t show any weakness here. Stick to your guns and students will very quickly get over it. As soon as you break on this one, be prepared to spend the first 5 minutes at the start of every lesson having to deal with seating issues. This will, in turn, turn your room into a negative and ‘unfair’ environment. YOU can always decide later in the year to change things about if YOU want to. Decide on what you want to happen in your room at different points in the lesson. How will your lessons start/end? How are the books and other items of equipment going to get handed out? Communicate these things clearly so that your lessons are always smooth, slick and stress free. All your energy can then be focused on teaching. I’m a maths teacher. I am super geeky about maths and I make sure my students know it. How could I expect them to enjoy and engage with something I don’t? I also make sure they know how much I love my job. How? I tell them at every opportunity that I have the best job in the world! Stop them in the corridor and ask them a question based on what they had been learning in the previous lesson. “How do you work out the area of a circle?” This demonstrates to them that you care and want them to be successful. 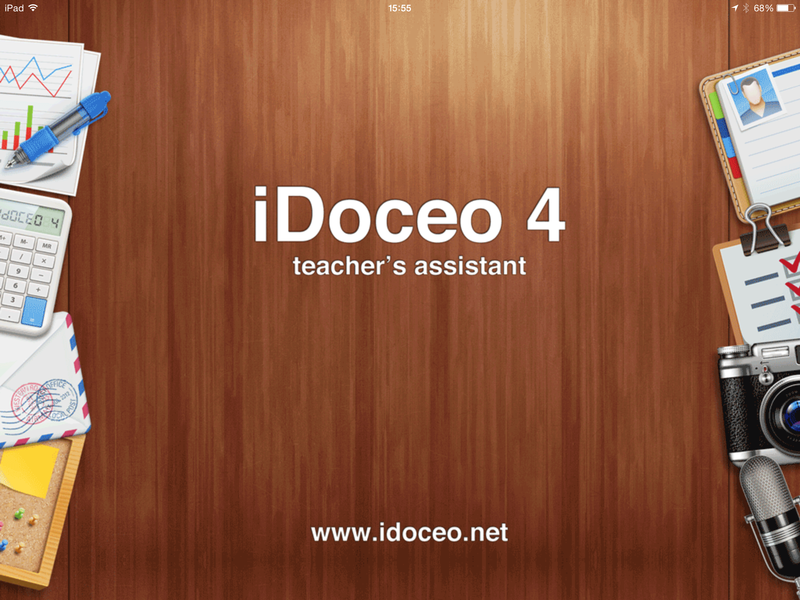 s that it lightens the mood when it comes to tidying up at the end of the lesson. Avoid displaying mood swings. If you are in a bad mood or feeling a little down or anxious about a lesson, then psy ch yourself up. My trick is to tell myself before my class arrive “this is going to be the best lesson I have ever taught!” If I see a colleague feeling a little anxious before a lesson, I’ll psych them up in the same way. It seems to work. Model the behaviour you expect at all times. I want my students to be happy, enthusiastic, hard-working individuals who are passionate about mathematics. So I behave in that way. Always be kind and polite and expect the same back (have that as one of your expectations). In contrast to what I did earlier in my career, I now look out for any positive behaviour and praise these publicly. These may be small things, even expected things like getting started on a task straight away, but it creates a positive climate in the room. I obviously will still sanction any poor behaviour, but I find that there is less of this to worry about. Instead of just saying “well done”, find some creative ways to express when a student has impressed you. Use the school reward system by all means, but sometimes it’s great to have something a little different as a reward. I use these scratch cards or a fruit machine by class tools to add a little fun to my rewards. 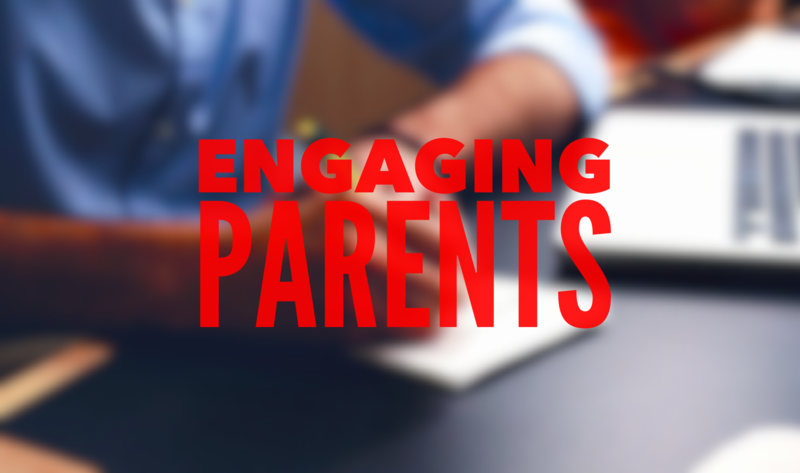 Managing your classroom, like everything else, requires careful planning. The difference is that it is a long-term plan. You may not see the fruits of your labour straight away with many classes, and that is something you will have to accept. There will be times, as with every teacher, you will lose your cool with a student and your emotions will take over. It happens. Take some time out, compose yourself and speak to the student again at the earliest opportunity. Remember that you are the adult, and making the first move to repair and rebuild your relationship is still giving the message that you are in charge and in control. Above all, be confident in your subject knowledge and plan your lessons well. Avoid any dead time in your classes and make sure the students are busy learning or practicing skills from the moment they enter to when they are dismissed. I hope I have given you some food for thought and I welcome any comments. If you would like any support with managing your classroom, feel free to get in touch using the form below. If you have found this useful please share using the buttons below and/or subscribe here. This entry was posted in Behaviour, Lesson planning and tagged behaviour, classroom management, positive. Bookmark the permalink. Having just completed my first year teaching Post 16 GCSE, can I commend you on nailing almost every single one of the things I have learnt about classroom management. the only one I would add is being able to “use the silence”. I seem to be similar to you in that I love this job (second career after retail management) and can quite often be the one bouncing around the room. however If I find that they are going off track or a conversation has taken them off topic, changing my body language to being very still and watching what is going on can lead to an interest in what I’m finding interesting, often leading the student themselves o understand that they need to get back on track. Used infrequently I have found this can work well once you and the group get to know each other. Great to hear that you love the job and thank you for sharing your ideas. I’m really fascinated by the use of body language and voice tonality to get the behaviour you want from students. Both these tools are often underused by teachers so really good to hear that you have been experimenting with them. I imagine your strategy of changing from enthusiastic to obvious and visible silence would work well as a way of prompting students back onto a task. Will have a play with this idea!